Listen to Psych Central Podcast. 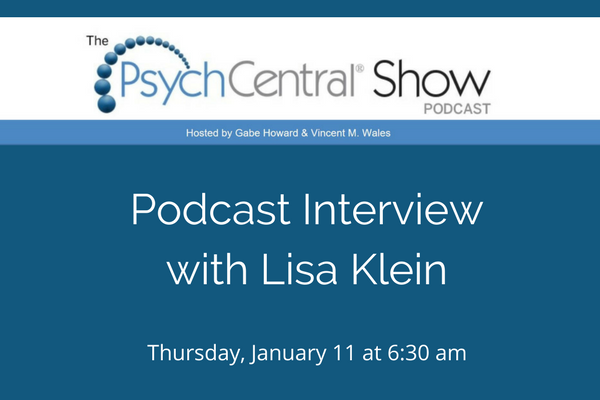 Hosted by Gabe Howard and Vincent M. Wales, The Psych Central Show is a weekly podcast that offers an interesting, in-depth look into all things mental health and psychology. Mr. Howard is an award-winning writer, mental health activist, and sought-after speaker and educator who lives with bipolar and anxiety disorders. Mr. Wales is an award-winning novelist and former suicide prevention crisis counselor who lives with persistent depressive disorder.